Brands across industries are reworking their loyalty programs to go beyond points and promotional offers and include more personalized and enhanced experiences. However, in a crowded vendor marketplace, how can marketers identify which vendors to consider, let alone which one to implement? 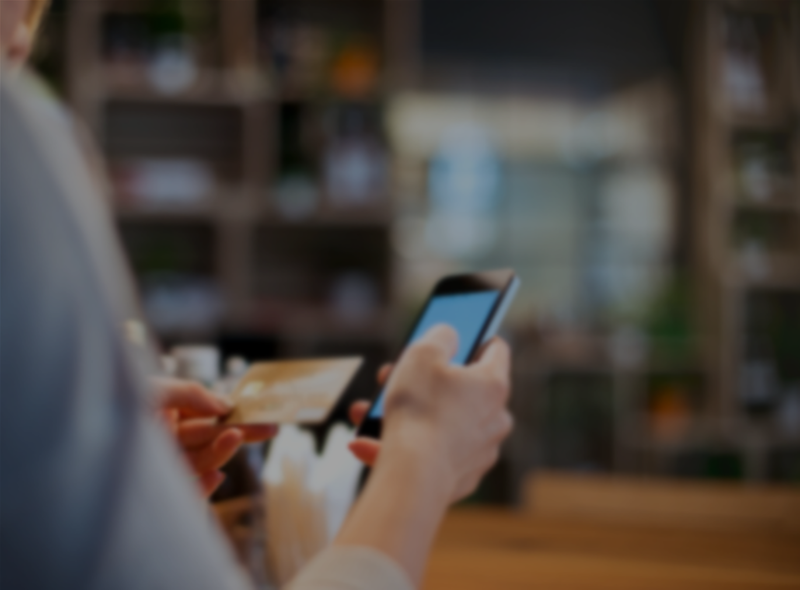 In The Forrester Wave™: Loyalty Technology Platforms, Q2 2019, Forrester Research evaluates the 13 most significant customer loyalty solutions in order to help B2C marketers choose the best provider for their organization’s needs and priorities.